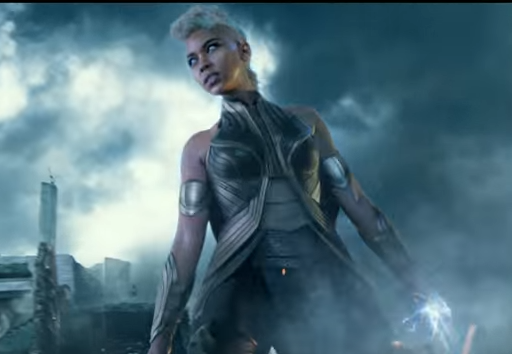 The much anticipated first trailer for Bryan Singer's 'X-Men: Apocalypse' has finally landed and it's as dark and ominous as you'd expect. The epic trailer introduces the immortal god-like Apocalypse (Oscar Isaac) who's determined to end the world forcing Charles (James McAvoy), Erik (Michael Fassbender), and Raven (Jennifer Lawrence) to team up once again with the help of younger mutants - Jean Grey (Sophie Turner), Cyclops (Tye Sheridan), and Storm (Alexandra Shipp). The trailer features Singer's signature scenes of mass destruction that people love unless the hero has an 'S' on his chest. See it now.